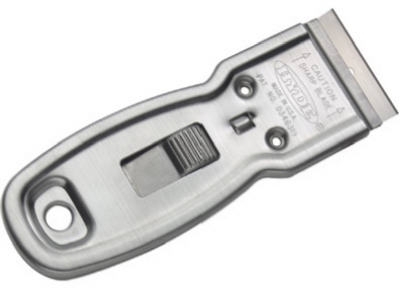 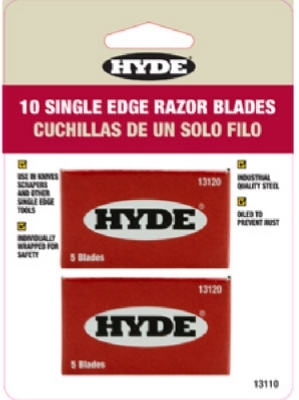 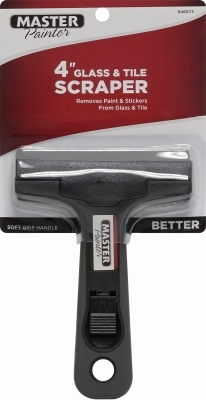 Paint Scraper Blades, Single Edge, 10-Pk. 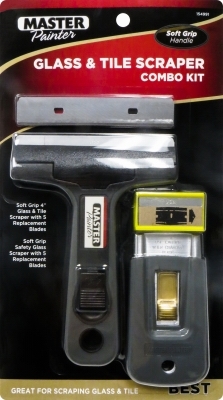 Soft Grip Wide Glass & Tile Scraper, 4-In. 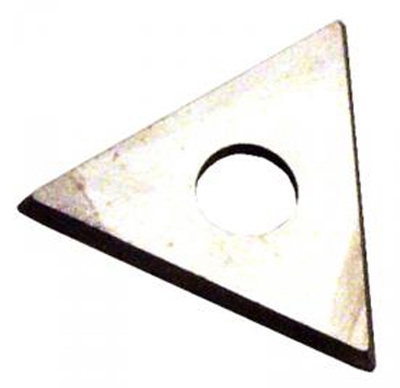 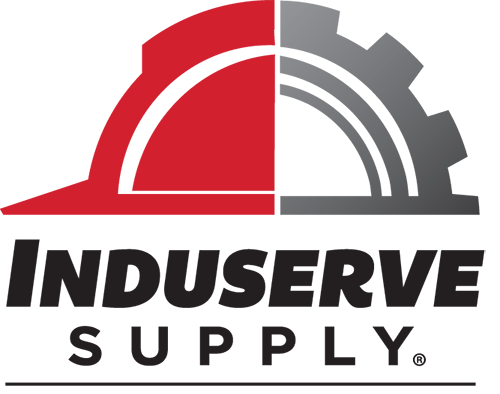 4-In. 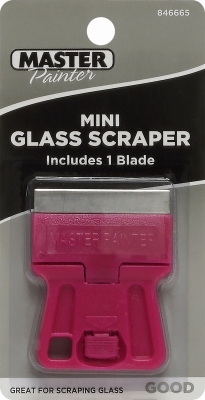 Replacement Glass & Tile Scraper Blades, 5-Pk. 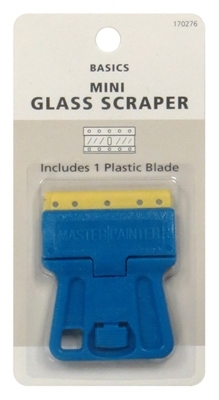 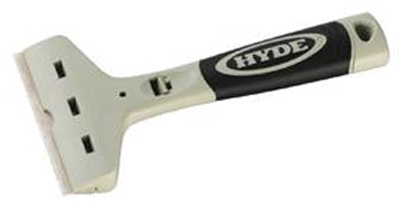 Glass & Tile Scraper, 4-In.